Primarily our first priority is preparing your business for sale information brochure. Prepared by our design team they will highlight the key points of your business. All the information is gathered with photographs and floor plans in an easily readable sheet. The details are forwarded to you for approval – normally within 48 hours of your instruction. We also arrange traditional press advertisements, locally where appropriate and also nationally. 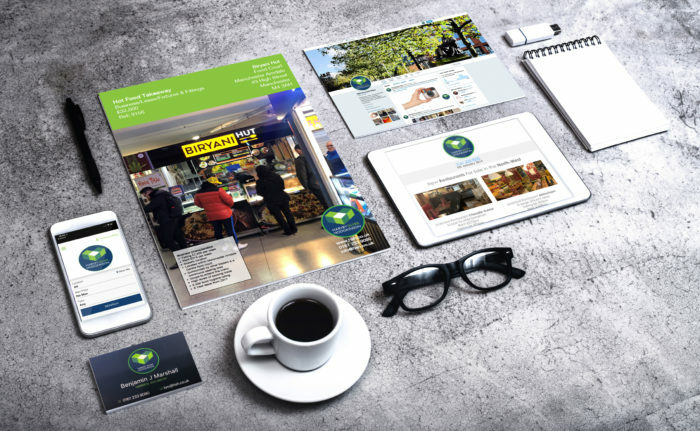 Utilising magazines such as Restaurant Magazine, The Morning Advertiser, The Grocer and other trade magazines. Facebook, Twitter and Instagram have become integral part of our business. We currently have more Facebook likes than any other business sales agent in the UK. We list every business for sale on our Facebook page, furthermore we include stories and news of sales. A video presentation helps users to see virtual walk-by’s and walk-throughs. Video marketing is one of the most effective ways to allow potential buyers to get a real feel of the local surroundings and your business. These videos are embedded into our own website and to date our HSH youtube videos have been viewed over 26,000 times.